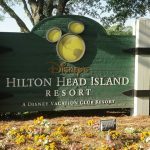 At the top of my Disney World bucket list was staying at Disney’s Polynesian Village Resort, and I finally checked that off last month! 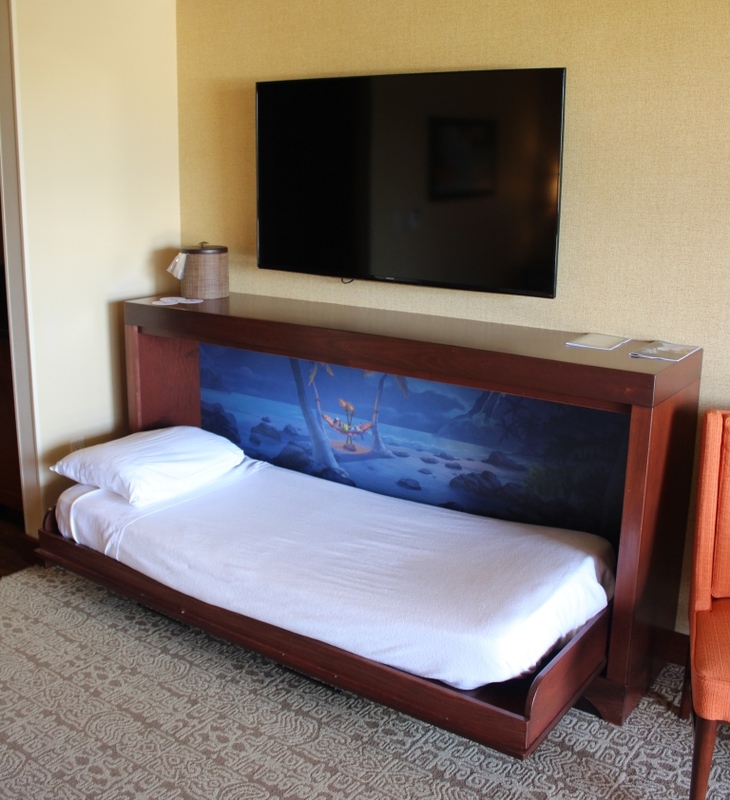 In this review, I’ll share my experience staying in a studio villa at the Poly, as well as highlight the recent changes and additions to the resort that you may not have had a chance to check out yet. 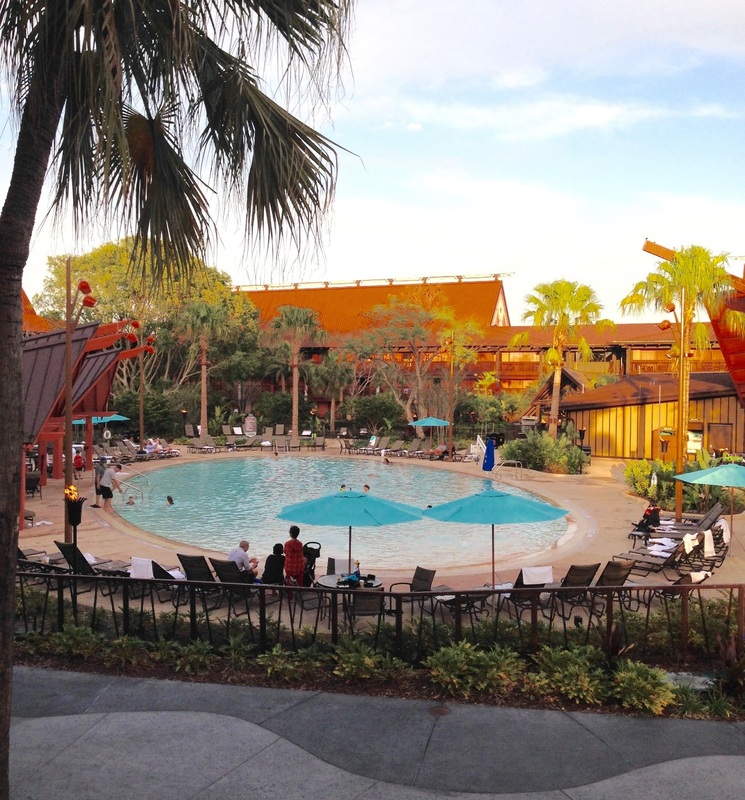 The Polynesian received a major upgrade in 2015 with a redesign of the lobby, upgrades to the pools and dining, and addition of the DVC villas and bungalows. 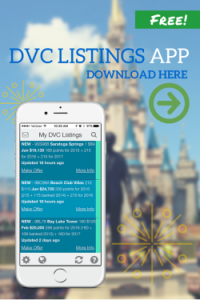 The resort also returned to its original name (Disney’s Polynesian Village Resort) and the DVC properties were named Disney’s Polynesian Villas & Bungalows. 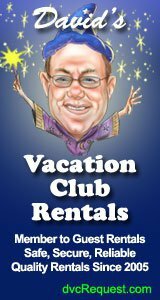 First I share details on the studio villas, then plenty of pictures and info on the new dining and amenities at the resort. My four-year-old daughter and I stayed in a standard view studio in the Tokelau longhouse. 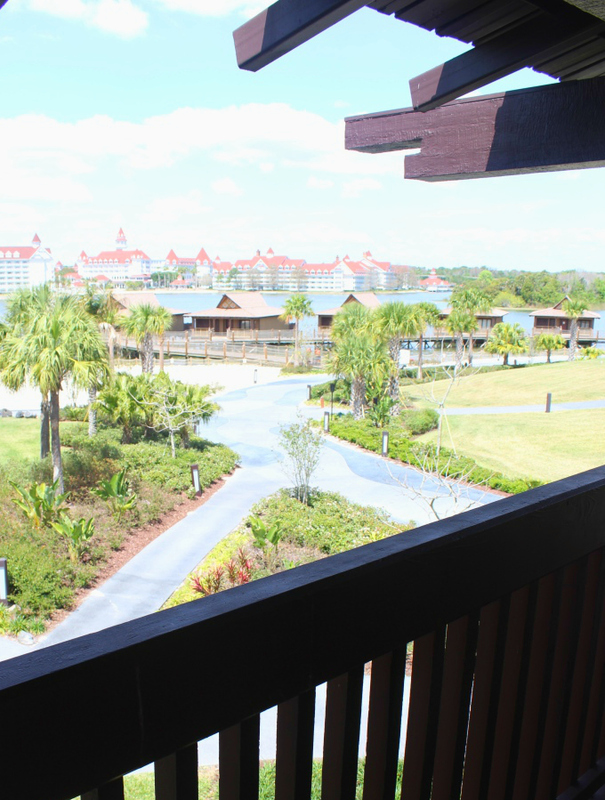 The Cast Member who checked us in said that this room was her favorite standard view studio, and when you see the view from our balcony you’ll know why! 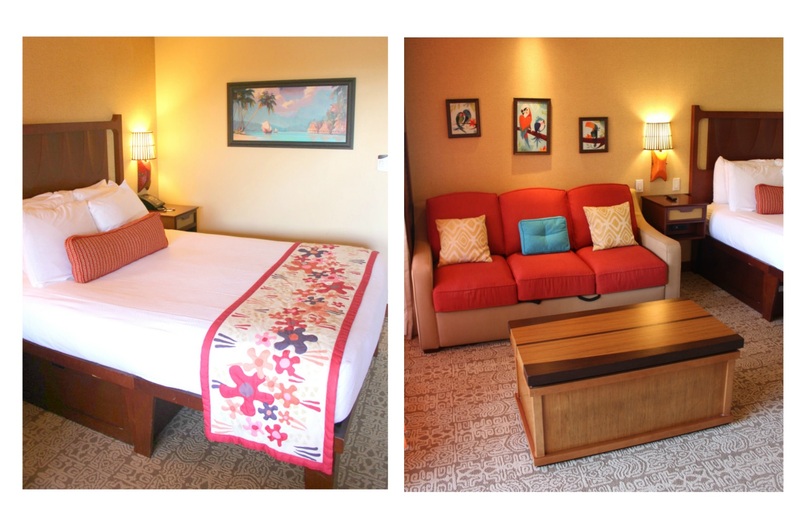 The 360 Deluxe Studio Villas at the Poly are located in three longhouses – Tokelau, Moorea, and Pago Pago. There are two categories of studios – Standard and Lake View. 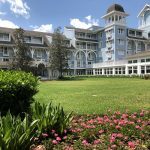 The Lake View Studios are only found in the Moorea longhouse and all have a view of the Magic Kingdom. 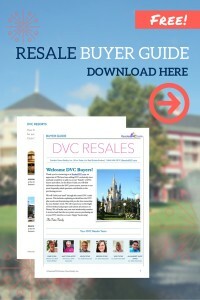 You can find how many points you’ll need for a stay with these DVC point charts. Each DVC longhouse has its own small lobby with a waiting area. I loved the cozy vibe and attention to detail in the Tokelau lobby. Our villa was the closest room to the Seven Seas lagoon on the left side of the longhouse. 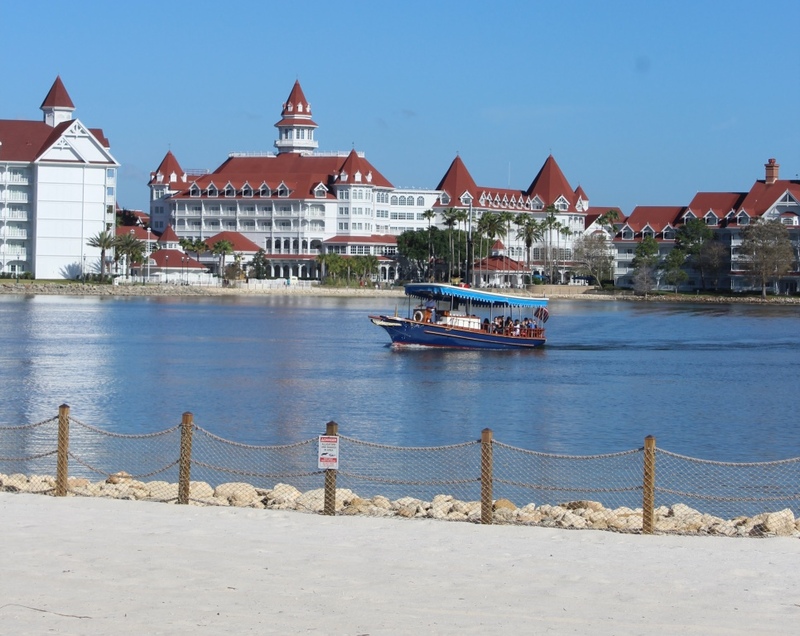 This offered us fantastic views of the Grand Floridian, the Bungalows, and the Magic Kingdom. We totally lucked out with this room location, as almost all other standard view studios have a view of the pool, a courtyard, or the parking lot! You can find tips and tricks for getting the best room locations in this post – they continue to work like magic for us. We were able to see the Electric Water Pageant and Magic Kingdom fireworks from our balcony as well. If your room doesn’t have a water view, I suggest heading down to the beach to watch the fireworks. The music and narration are piped in and you’ll still have a great view. 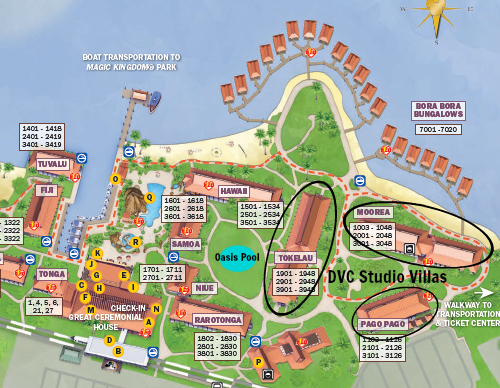 The studio villas at the Polynesian are about 450 square feet, making them the largest of all DVC studios. The villa sleeps up to five and includes one queen bed, one full sleeper sofa, and a twin fold-down Murphy bed. My daughter slept in the Murphy bed and LOVED it. I’m 5’10” and I laid down on the bed and felt like I could even sleep in it if I had to. In general, I only recommend the sleeper sofa and Murphy bed for kids and teenagers. 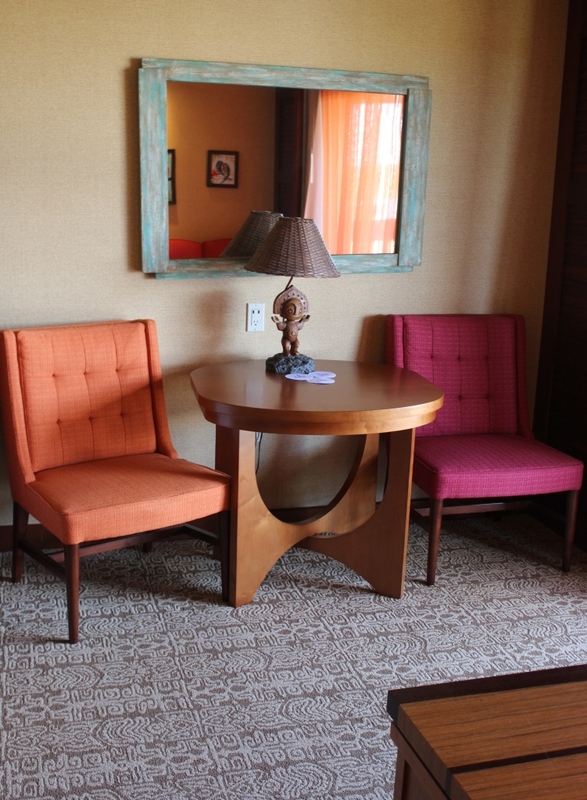 I loved the design elements of the room, including the mid-century modern furniture that evokes the original “Tiki culture” theme of the resort. The table and chairs are especially nice, I thought. 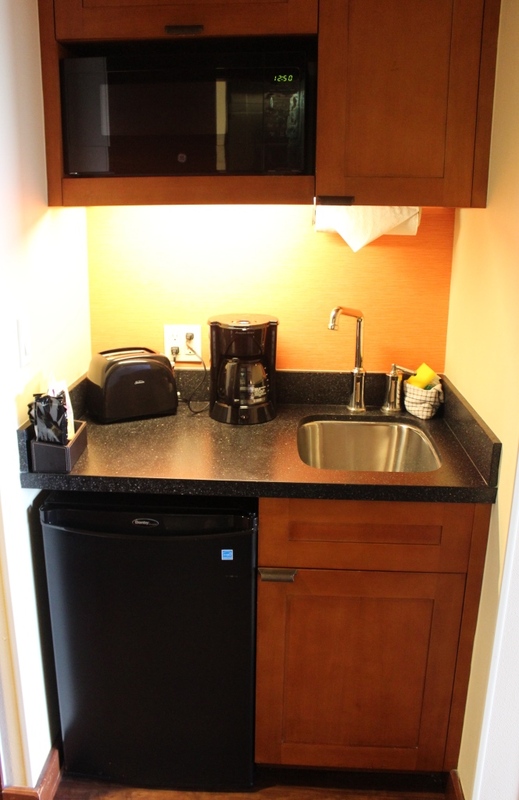 The kitchenette is standard for DVC villas, with a microwave, minifridge, coffee maker, toaster, and small sink. 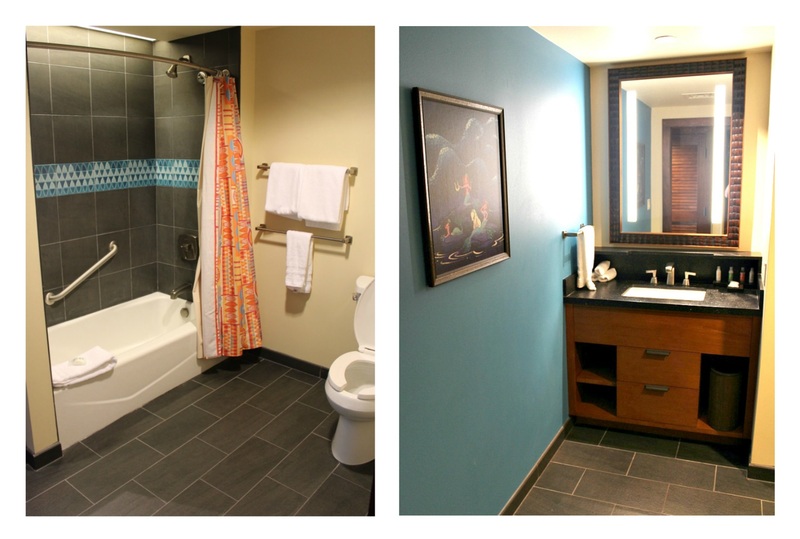 What is not standard for other DVC villas is the bathroom set-up. While technically only one bathroom, it is split between two rooms – one with a sink and tub/shower, and one with a sink and shower. The bathroom with the tub was huge! There’s plenty of room to get ready in there, even with kids. The tile detail and rock work in the second bathroom’s shower were stunning. 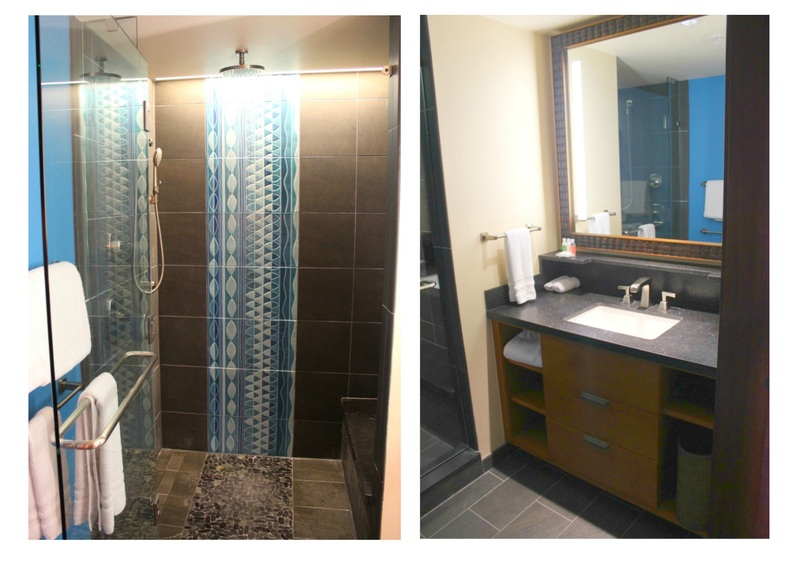 Notice the “waterfall” shower head… it was a nice feature, though not very practical for me! Luckily there was a regular showerhead as well. I also really liked the brightly colored feature walls in the otherwise neutral bathrooms. 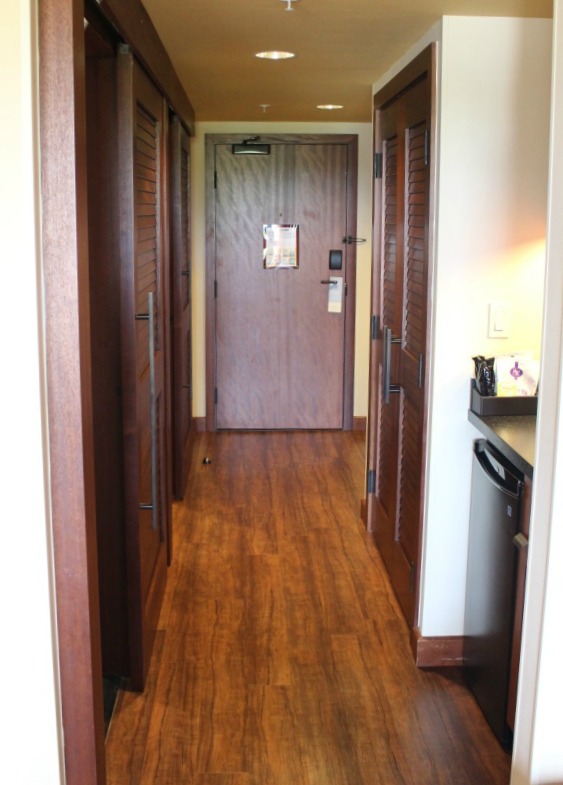 Both bathrooms have sliding doors and are located along a long hallway. I liked that there was plenty of room inside the entry door for parking a stroller. 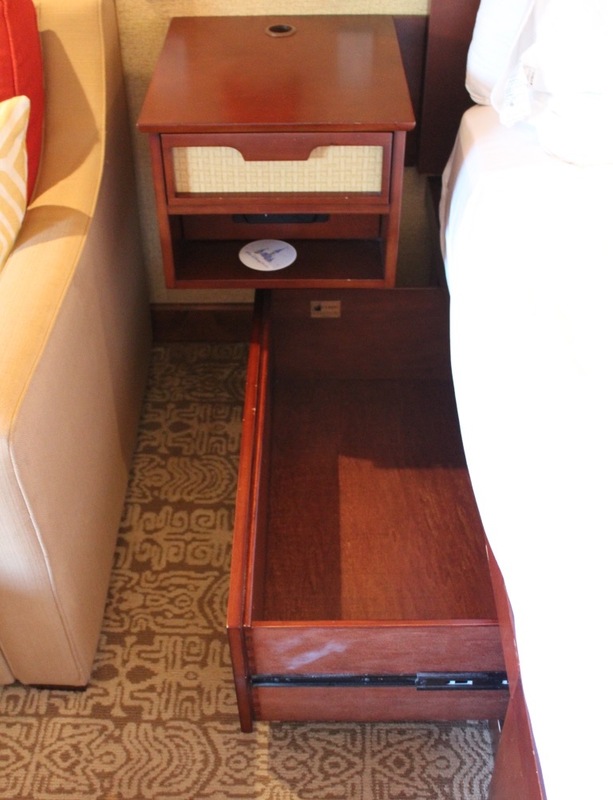 Because of the additional bed, you won’t find a chest of drawers like you would in other studios. There is a drawer that pulls out on each side of the bed, however, which come in handy. There is storage space in the hall closet as well. 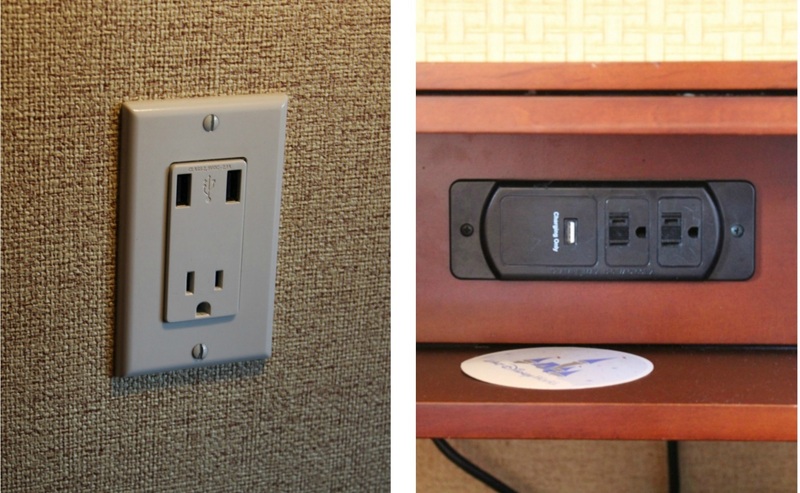 There were outlets with USB ports above the table and in each bedside storage unit. I’ve not seen these in other DVC studios, though I expect they will be standard for all new rooms from this point out. Overall the Polynesian studio villa was one of the best rooms I’ve stayed in at Disney World, and definitely the best DVC studio. I think the decor is perfect and the room was designed to be comfortable AND functional. The split bathroom would be incredibly helpful for when more than one person wants to get ready at the same time. I loved the ease of using the Murphy bed as opposed to the pull-out sofa, which is a pain to get out and put away each day. Though the studios are the biggest on Disney property, much of that space is occupied by the hallway and split bathroom. The main room has plenty of space, but to me didn’t feel any larger than other studios. Next, I’ll share pictures and details of some of the recent additions and upgrades to the resort. 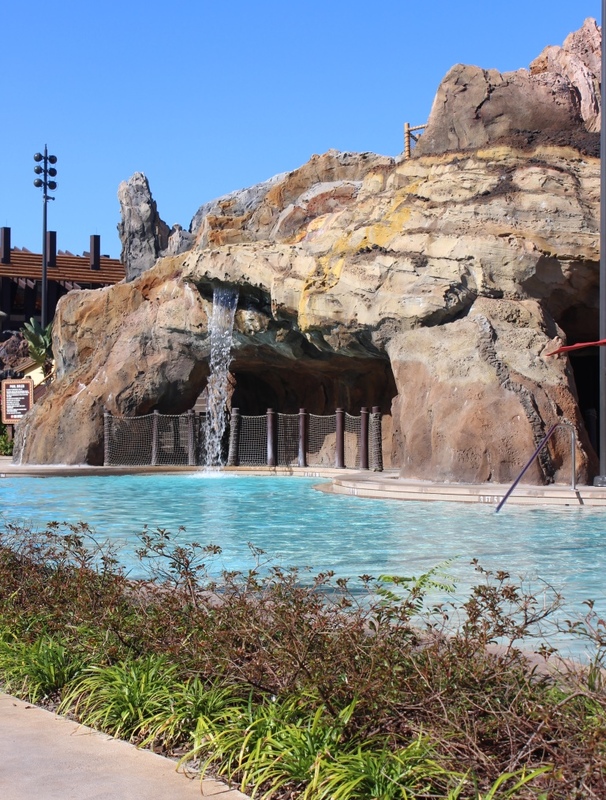 The pool scene at the Polynesian recently received some major upgrades. 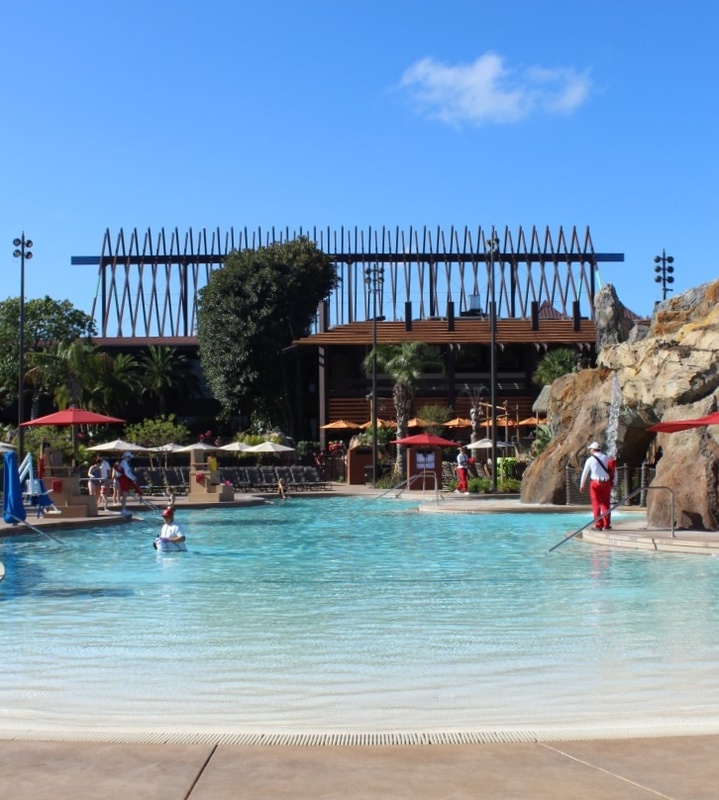 The feature Lava Pool now has a zero-entry side, a 142-foot long waterslide, an expanded pool deck area, a hot tub with an infinity edge, and a kids’ water splash play area. 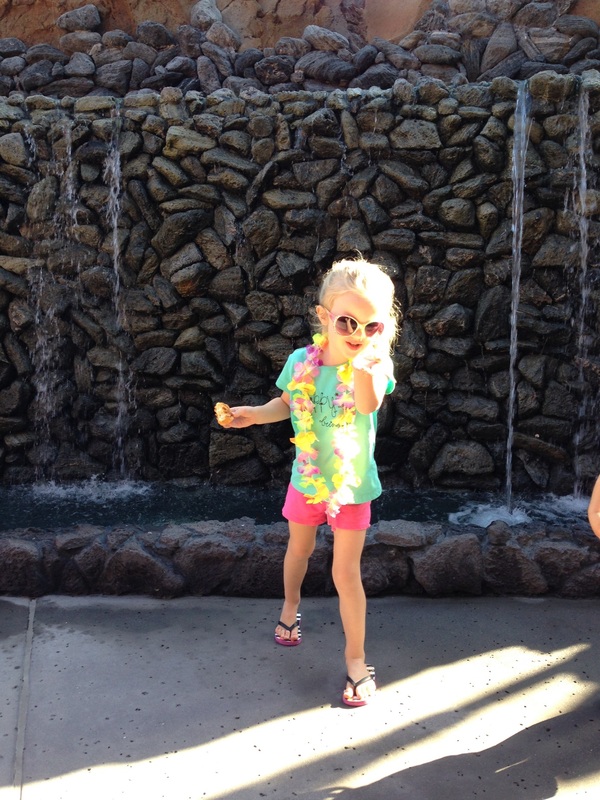 I consider myself a Disney pool aficionado, and I LOVED the Lava Pool area. The zero-entry side of the pool is huge, so it doesn’t get too crowded like it can at other resorts. The pool is large and there was plenty of room for everyone, even during spring break. The waterfall feature is lovely, and I like that you can access this part of the pool from under the volcano! There are restrooms located under this part of the volcano as well. 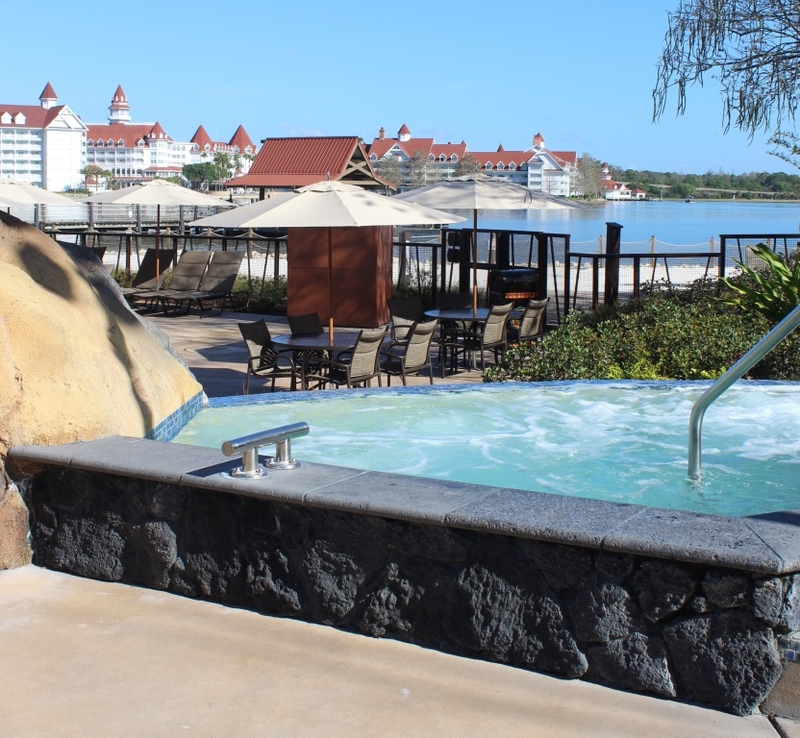 The new “infinity” hot tub offers a spectacular view of the beach and Grand Floridian. Watching the monorail and boats come and go while relaxing in the tub is about as magical as it gets for me! 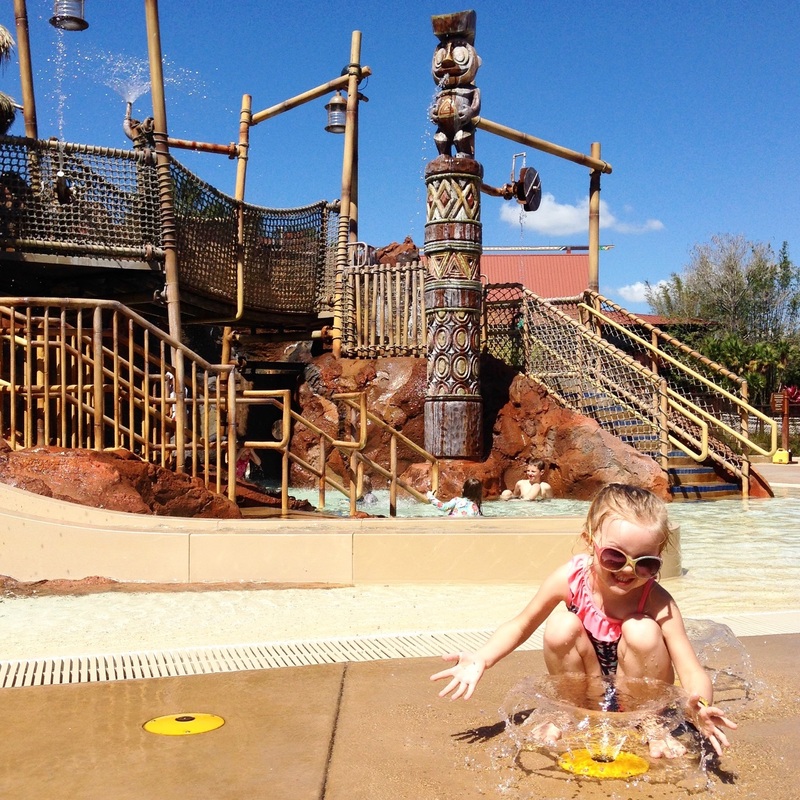 I have nothing but praise for the new Kiki Tiki’s kids splash play area. I had to go up in it with my daughter (for research purposes, of course) and it was SO much fun. Kids could spend hours in this area and still complain when it is time to leave! My only issue with the feature pool was that it didn’t open until 10 am, even during one of the busiest times of the year. That is the latest pool opening time I’ve seen and I’m hoping it isn’t becoming the norm at other resorts. 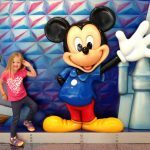 This could cramp your style if you are opting to stay at the resort all day instead of visiting the parks. A second leisure pool was added next to the Tokelau longhouse in 2015 as well. The Oasis pool is lovely and has a unique edge that is on the same level as the pool deck. It features a large hot tub. I am happy to report that at least this pool is more accessible during the morning hours, opening at 7am. This pool is the closest to the DVC studios, so I expect it will be popular with owners and guests. Fences were added around the beach last year and I think they look natural and don’t detract much from the views. 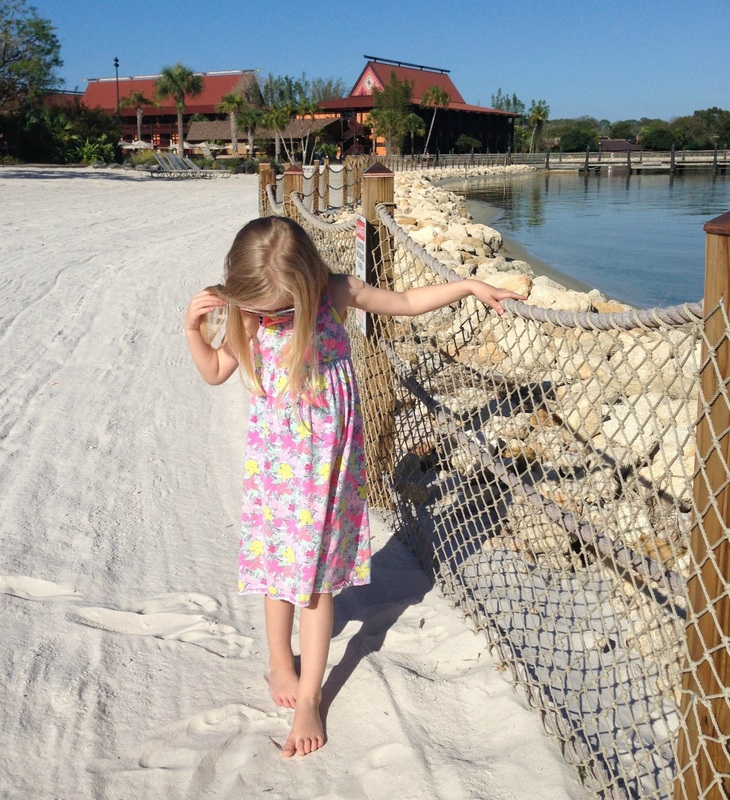 We enjoyed playing on the beautiful beaches and taking in the views of Seven Seas Lagoon. 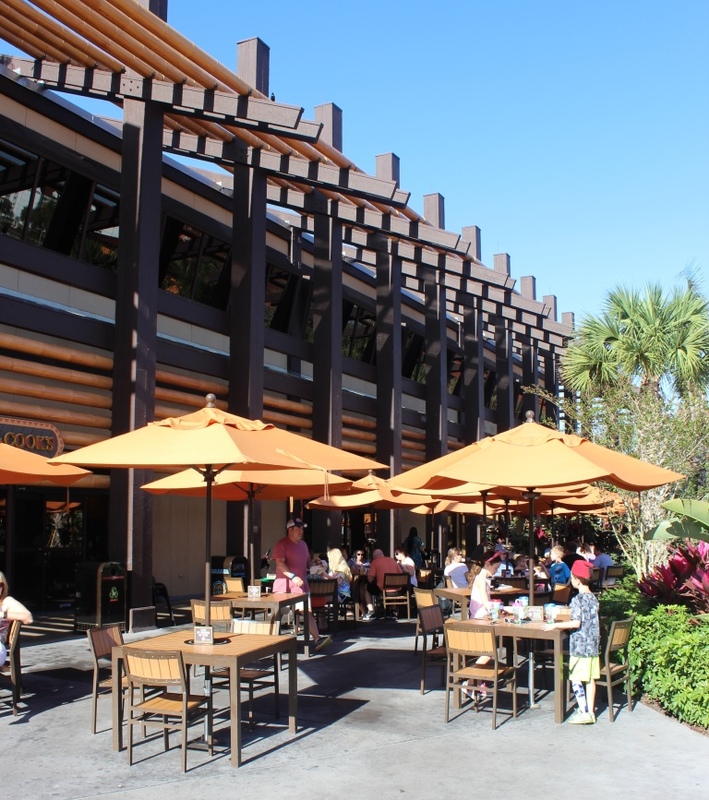 Next, I’ll share details about the recent upgrades and additions to the dining options at the Polynesian. You can view menus from all of these locations at AllEars.net. There were many additions to dining options during the 2015 remodel. First is a refreshed Capt. Cook’s, the main quick service option at the resort. After ordering you’ll be given a disc that Cast Members use to locate you and will deliver your food to you when it is ready. 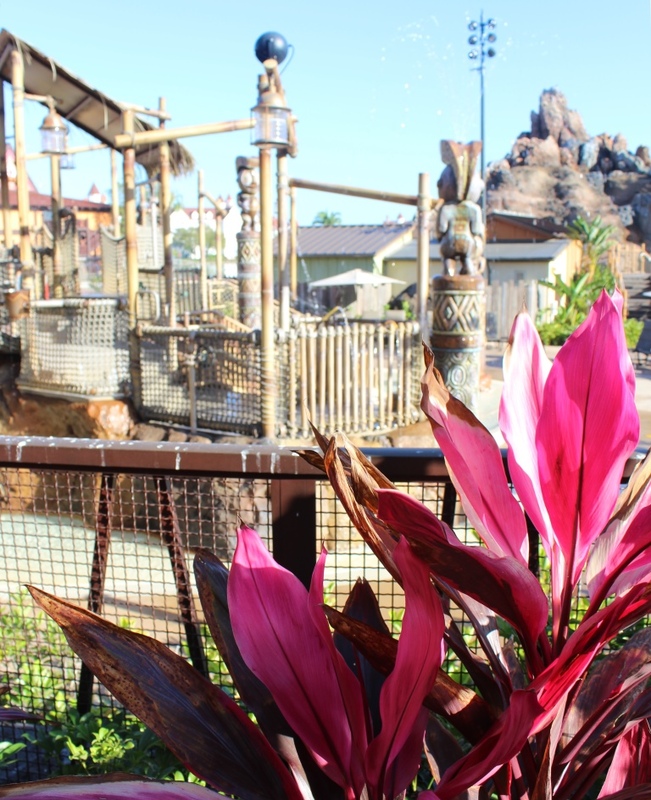 They can even find you on the large patio area, which now overlooks the Kiki Tiki water play area. 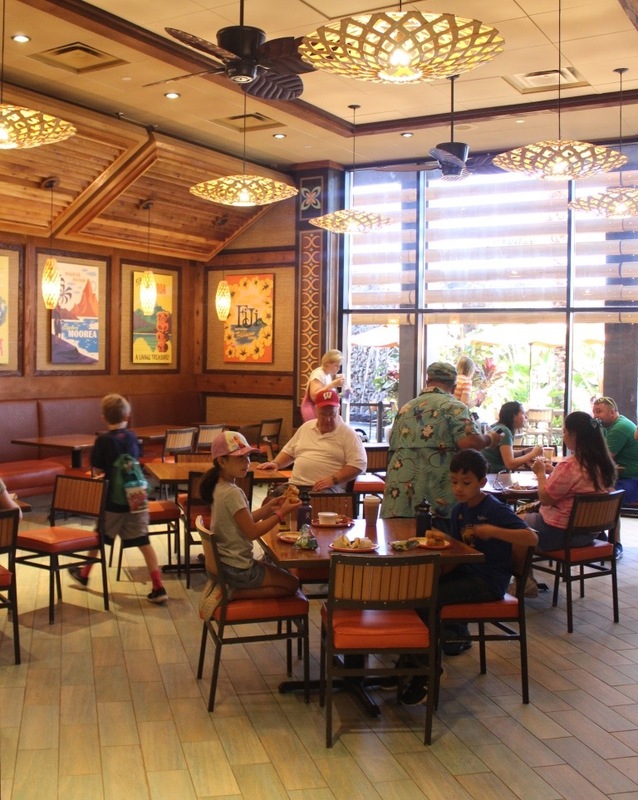 The interior dining area has a new, airy feel and features fun travel posters from around Polynesia. 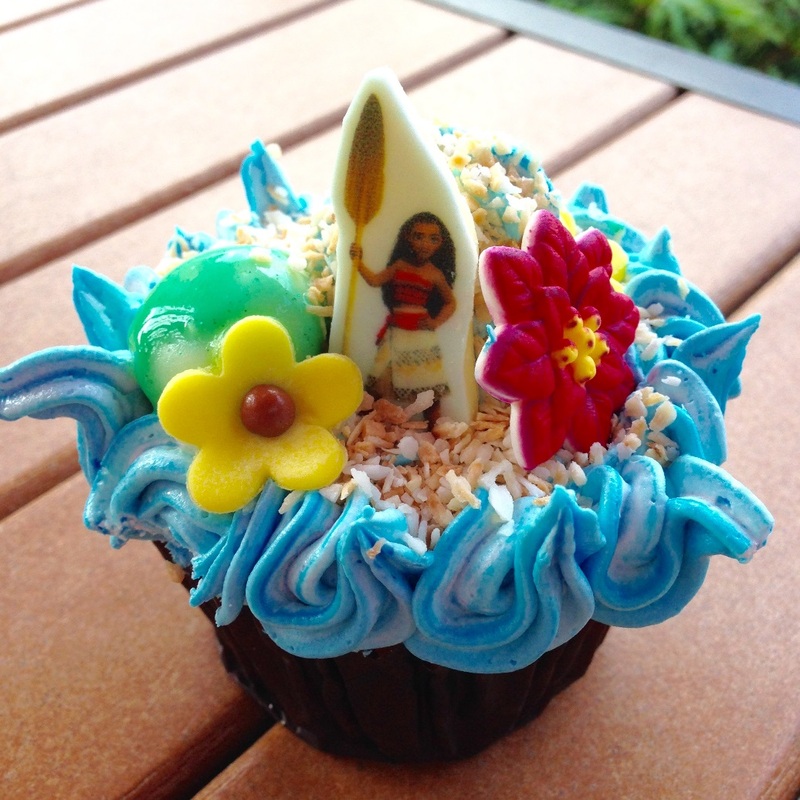 If you are lucky, you might even find a Moana cupcake at Capt. Cooks! A Cast Member said they aren’t always available so we were thrilled that we found this beauty in the dessert case. 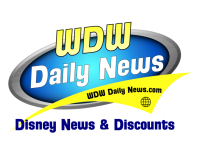 If you are an Annual Passholder, don’t forget that you receive a 20% discount at Capt. Cooks through the end of September 2017! 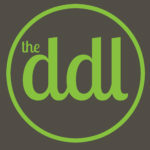 We used it extensively and both my daughter and ate dinner for less than $14 total thanks to the discount. Down the hallway from Capt. 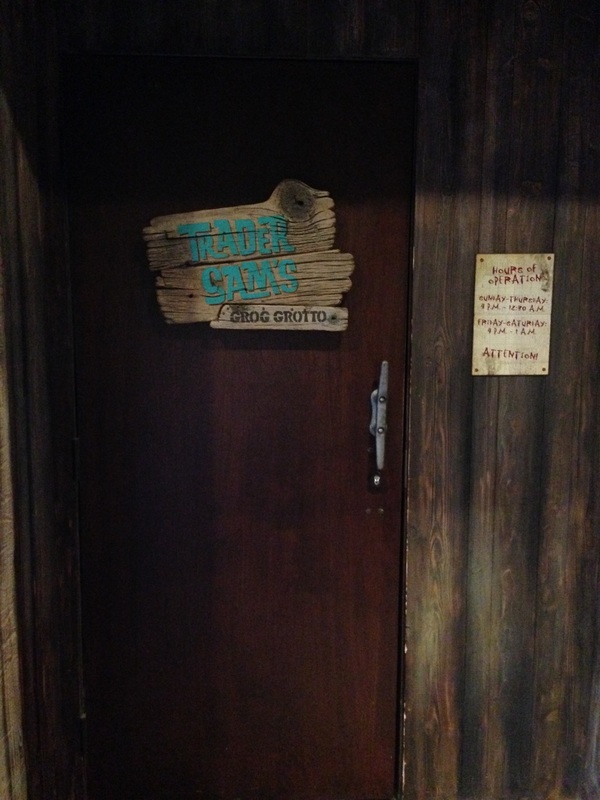 Cooks you’ll find the unassuming entrance to Trader Sam’s Grog Grotto. 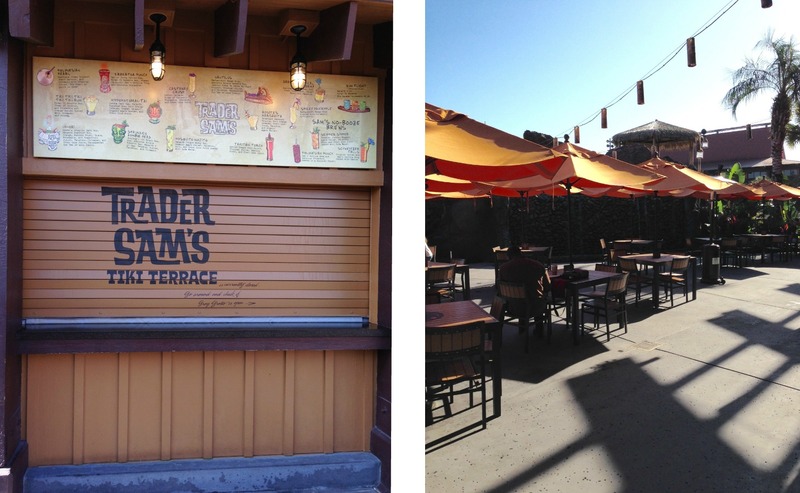 The animated lounge opens daily at 4 pm. and though we didn’t experience it on this trip, I’ve heard that it’s a fun spot for a drink. If the Grog Grotto is filled to capacity (which it often is), you can still get one of the famous drinks at the outdoor Tiki Terrace. There is ample seating on the terrace, which also serves as overflow for Capt. Cooks. We loved the laid-back, tropical feel on the Tiki Terrace and especially enjoyed the waterfall wall. 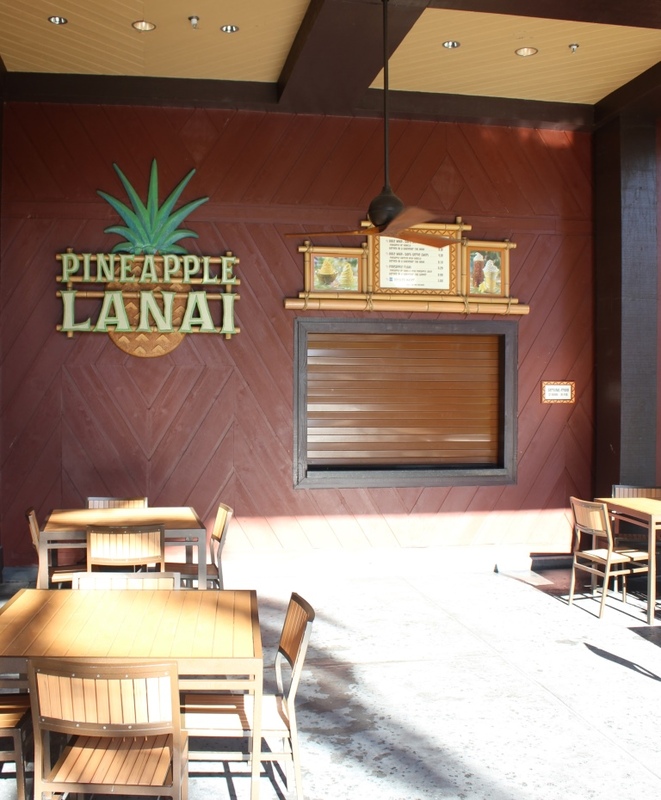 Another new dining location is the Pineapple Lanai, located right outside of the Grand Ceremonial house close to Capt. Cooks. It is the only location I know of in Disney World (outside of a theme park) where you can get a famous Dole Whip! 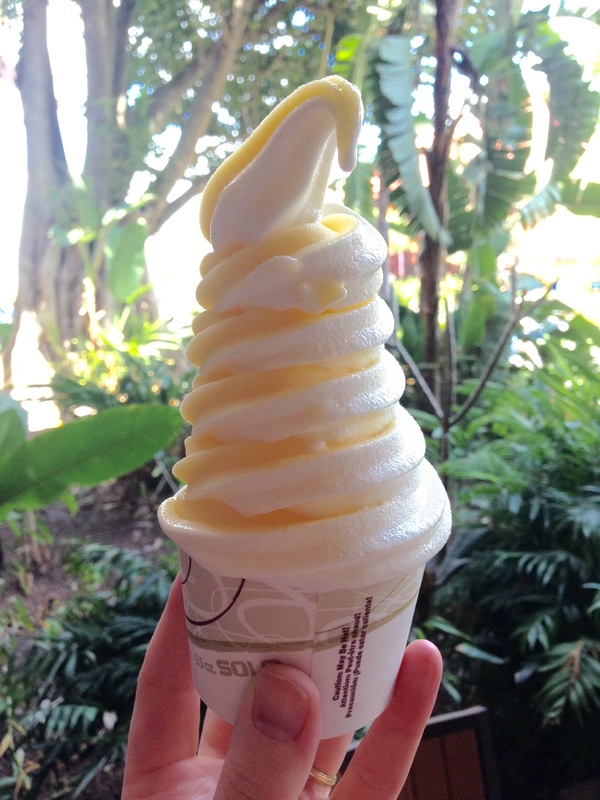 Here’s a little tip: if you want to share a Dole Whip, you can ask the Cast Member to split it between two cups. This makes it possible to share one serving between two kiddos! The last new dining location is the Oasis Bar and Grill at the Oasis leisure pool. It offers a few quick service meals and is only open during peak times. We found it closed at 7 pm on a Monday during spring break, so I wouldn’t count on it to be open when you want. These options join ‘Ohana, Kona Café, and the Spirit of Aloha Dinner Show to round out some incredible dining at the Polynesian. 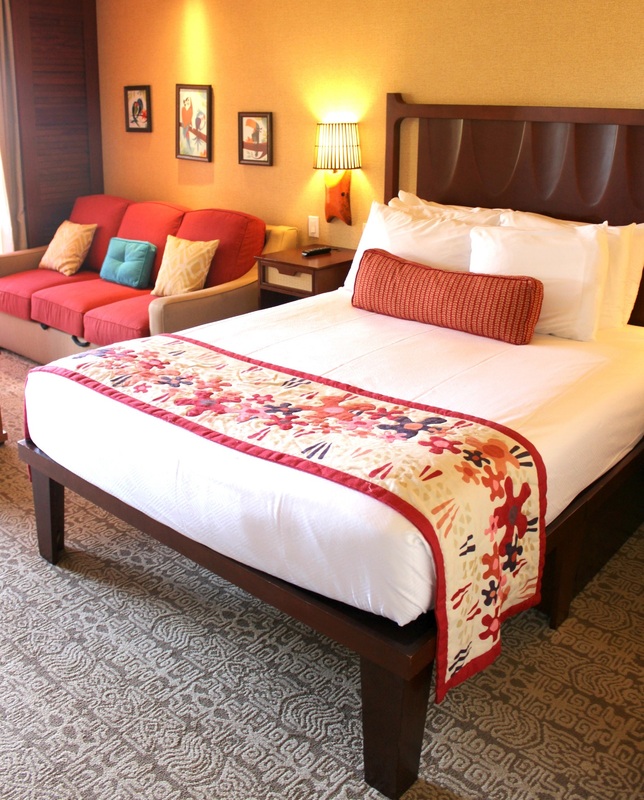 I thoroughly enjoyed our brief stay in a studio villa at the Polynesian. You feel like you are in the middle of the magic at the Poly and you are! 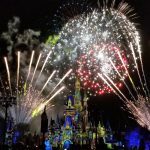 The Magic Kingdom is a short monorail or boat ride away, plus you can quickly get to the other monorail resorts to enjoy their atmosphere and dining options. My personal favorite resort is Animal Kingdom Lodge because I enjoy being away from the hustle and bustle there and I feel like I have really escaped to a remote wildlife preserve. If you are like me and want to be able to get away from the excitement, then the Polynesian might be overwhelming to you for more than a few nights. You can’t escape the fireworks noise and there are boats and monorails almost constantly on the move all around you. For some, this would be thrilling, but it might be too much stimulation for others. I love that the theme for the resort comes from Walt’s own fascination with the “Tiki culture” prominent in the States in the 1950’s. I feel Walt’s vision at the Polynesian more than any other resort, and that is part of the magic of staying there for me! 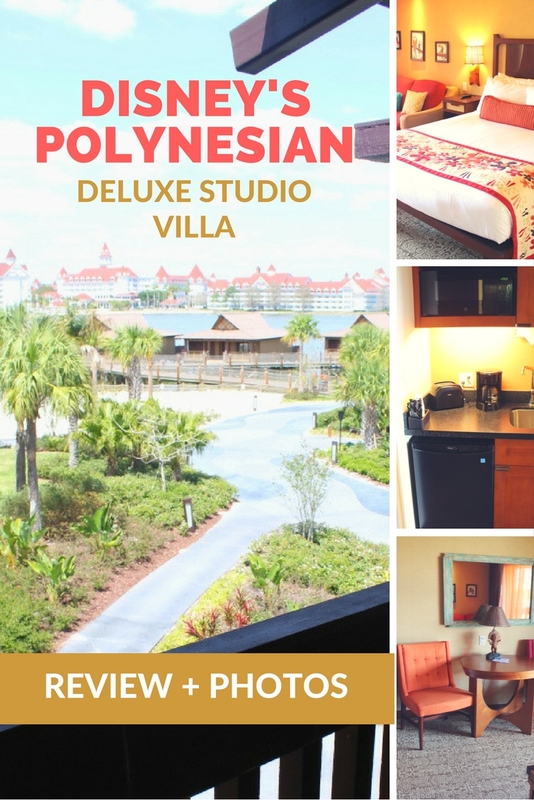 I hope you felt transported to the islands (or at least Disney’s version) while reading this, and I hope you’ll get a chance to experience a studio villa at the Polynesian soon!